The potential for a robust global climate deal at the Paris Climate Summit in December 2015 is driving an increased emphasis on renewables and clean tech in the next five years according to energy companies surveyed in PwC's new global power and utilities survey. Evaluating the classic energy trilemma between security, affordability and sustainability, survey respondents appear to anticipating a more robust climate deal than has been achieved before – with sustainability/cleaner energy moving up from 61% of their focus in the trilemma now to 81% in just five years. Security of supply remains the foremost priority, with the shift in focus towards sustainability largely at the expense of affordability. This emphasis change is biggest in South America a move from 54% to 83%and smallest in Asia Pacific – 55% to 66%. 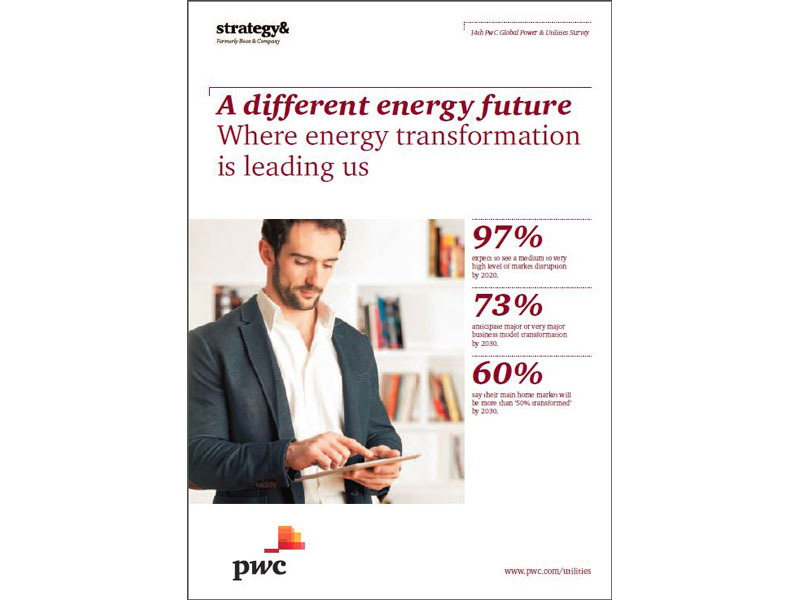 The report also finds that power utilities businesses around the world are reporting a difficult transition as energy transformation takes hold with increased concern about immediate risks to the power system as well as challenges adjusting to longer-term changes. Fuel availability/supply risk – 77% expect this to be a moderate to very high concern in 2020, up from 66% in 2015. Blackouts – 74% concerned for 2020, up from 68% now. Emissions/air pollution - 75% concerned for 2020, up from 53% now. 43% of those in North America and 35% in Europe say that current power sector company business models are already broken and the need for change is already urgent. The urgency of business model change is perceived to be less elsewhere – 71% globally accept that current business models won’t be sustainable but think change can be gradual. 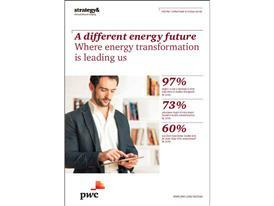 “Looking ahead, we think predictions of a ‘death spiral’ for companies in the power and utilities sector are overdone. But, the dangers facing the sector are intensifying and companies will need to stay ahead of change. The challenge will be to make timely moves to gain the most of the market opportunity of ‘old energy’ systems and business models while, at the same time, transitioning to the new business models required as energy transformation takes hold. At a global level, the index rises by 42% between 2015 and 2020. Europe remains the most disrupted region in 2020 but, because it is already experiencing a relatively high degree of disruption, the 2015–2020 rise of 33% is one of the smallest. Survey participants in North America anticipate the biggest disruption index increase, up 64% to take the region to disruption levels comparable with Europe by 2020. All regions record significant increases in the index. North America moves above the Asia Pacific region to second place in the ranking by 2020. 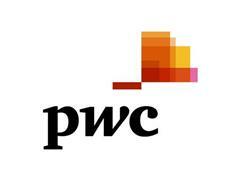 Graphics and details of the full PwC Power & Utilities Disruption Index are on the PwC website and are obtainable from the PwC media team. The index is based on survey respondents’ assessment of disruption in five key areas– policy and regulation, customer behaviour, competition, the production service model (the infrastructure, products and services provided by the sector), and distribution channels (how the sector reaches and delivers to customers). For each one it is possible to identify developments that are happening now and which, if they accelerate or impact in combination, could intensify disruption. The Disruption Index is a composite measure of a basket of these five disruption factors. The 14th 2015 Power and Utilities Survey is based on research conducted between January and March 2015 with senior executives from 70 utility companies in 52 countries across Europe, the Americas, Asia Pacific, Middle East and Africa.